The delivery truck is leaving with your daughter’s prized delivery. What are you going to do? Maria’s daughter has been waiting by the window all day for a very important delivery. When they miss the doorbell, Maria rushes into action! This attraction is in development; we expect to unveil a scale model in January 2018. 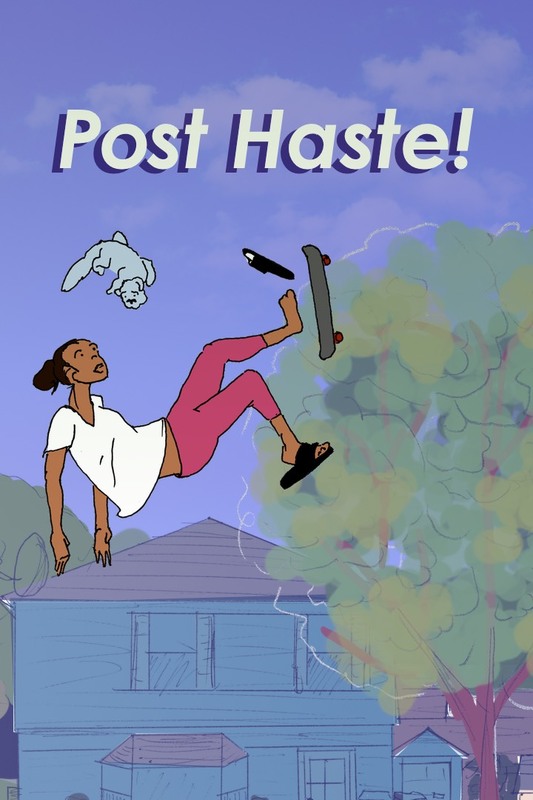 Read the introduction and watch the concept video for Post Haste! on the blog!